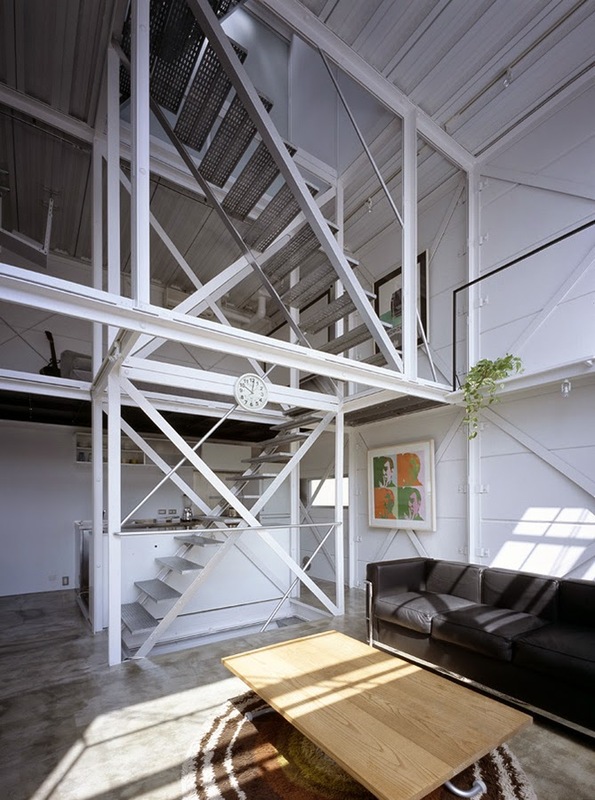 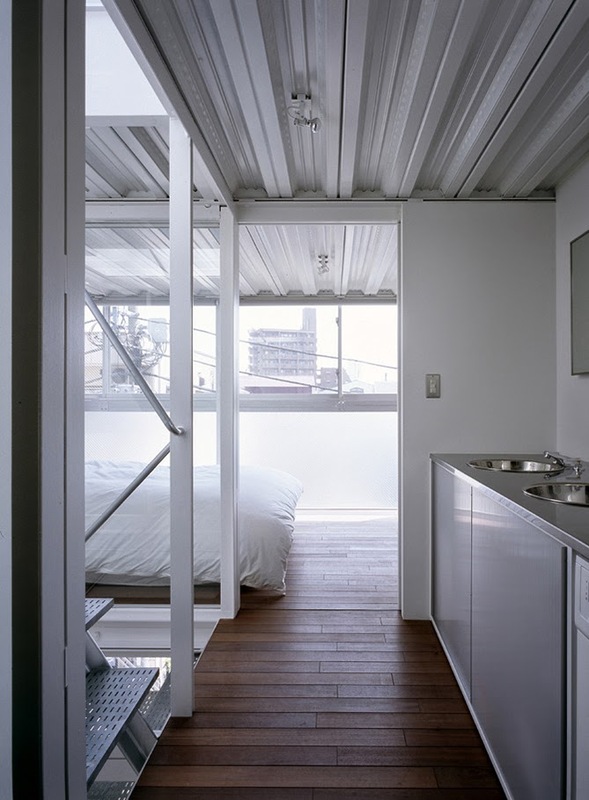 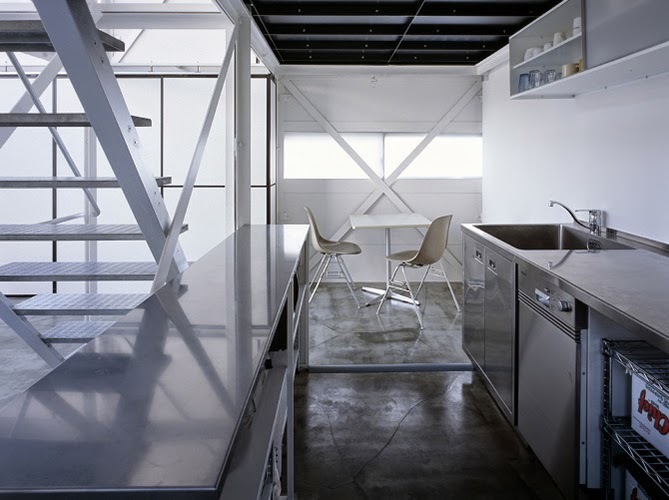 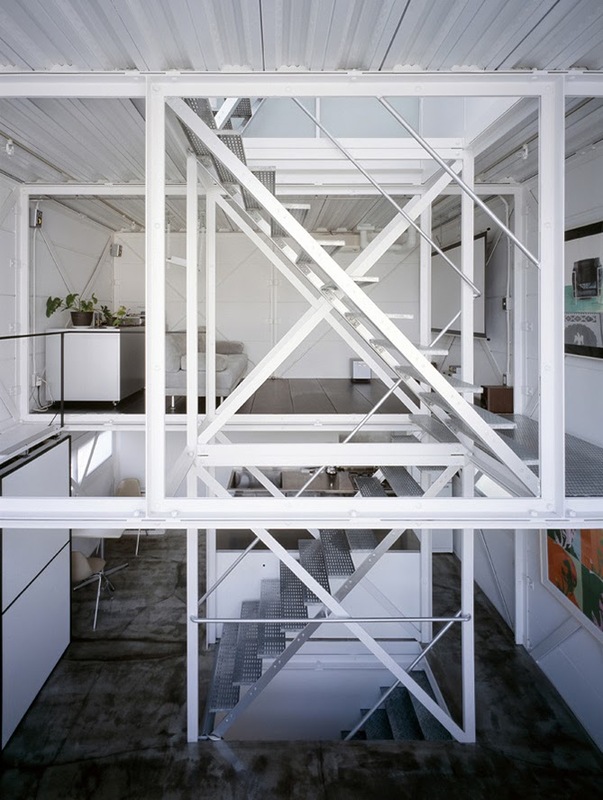 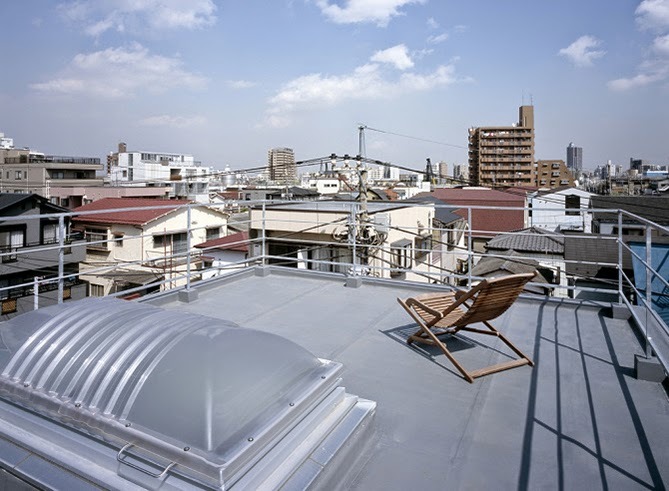 Keiji Ashizawa Design is an architectural and product design studio based in Tokyo, Japan. 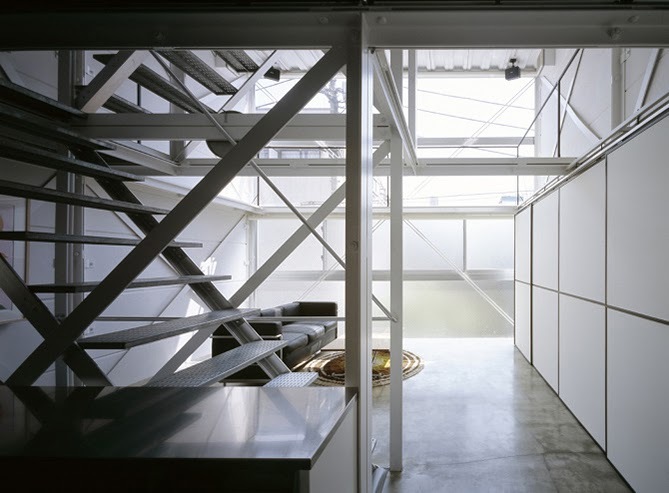 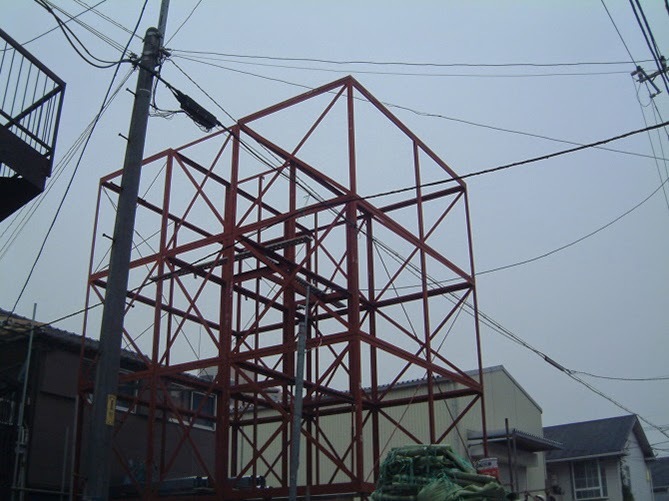 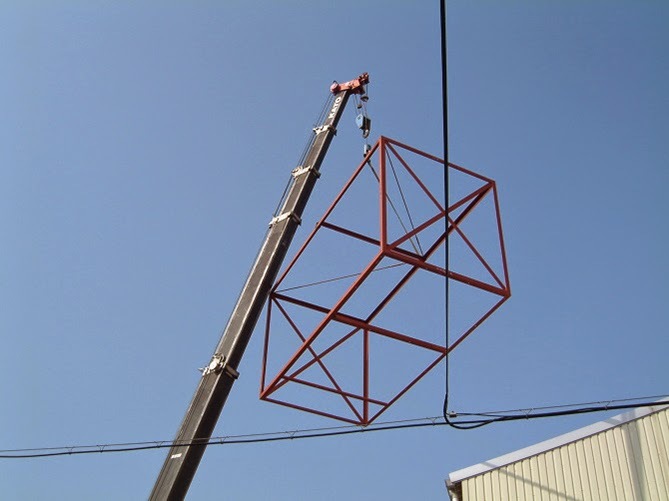 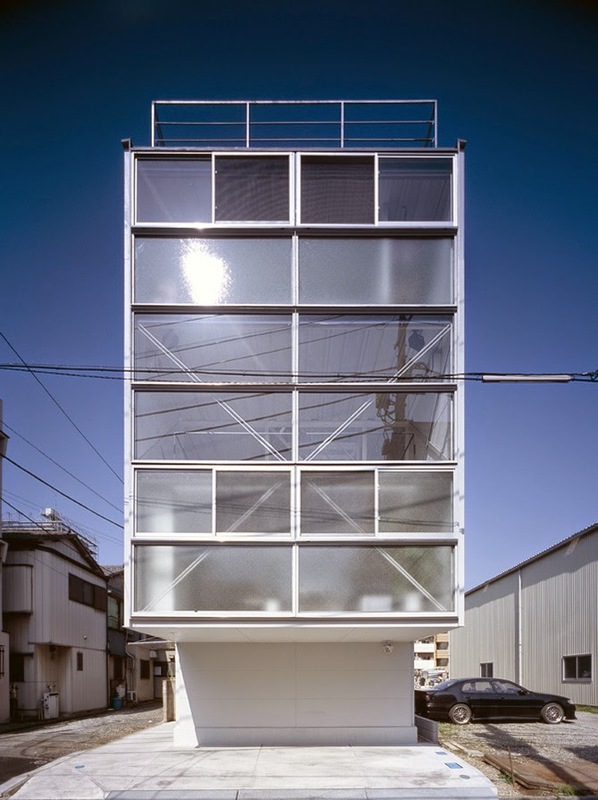 Formed in 2005 by Keiji Ashizawa, following ten years working experience in both architecture and steel fabrication. 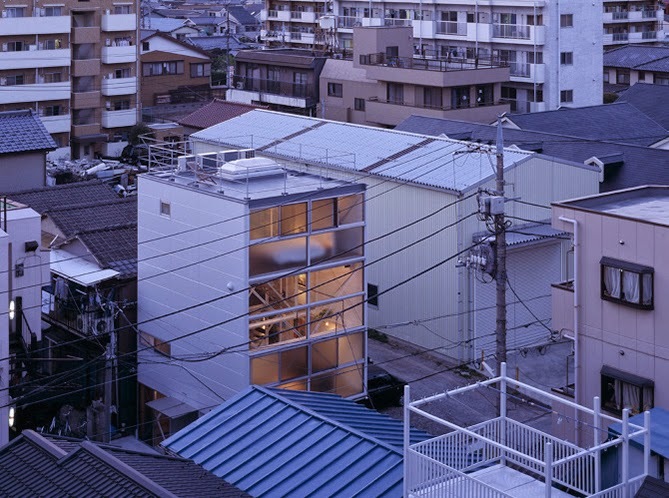 In their work their focus on ‘honest’ design – simple yet refined, thoughtful and of a light manner. 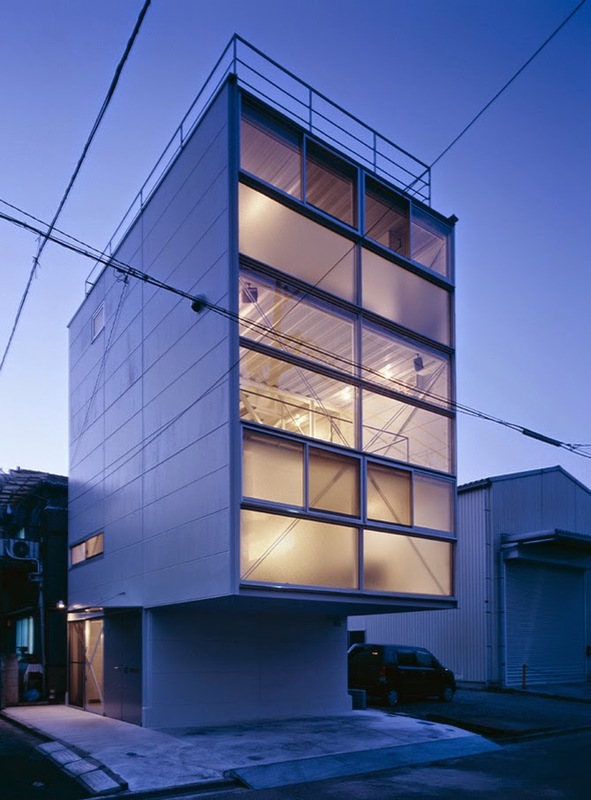 This is surely the house we would feel safer during some threatening earthquake.